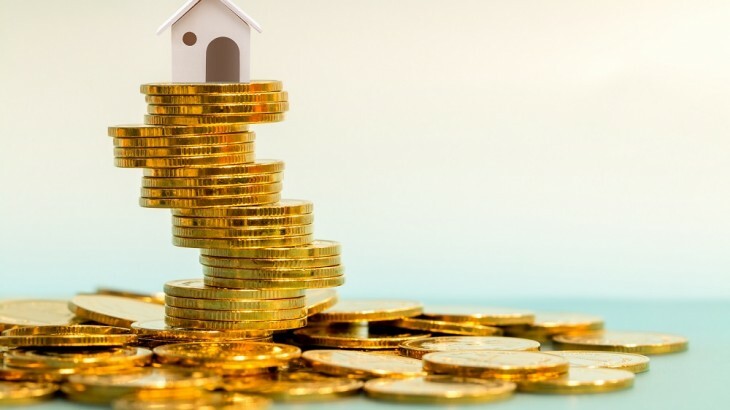 Compared to other investments like bank deposits, gold, and so on, real estate offers greater growth. There is always a tremendous demand for real estate in India. This sector aims to reach a figure of $180 billion by the year 2020. The heartening aspect is that both residential and commercial real estate are gaining importance. 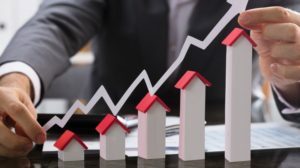 The Government has also facilitated the growth of the real estate sector by introducing massive changes in the taxation and regulatory aspects of real estate. The setting up of the RERA is one step towards streamlining real estate business and ensuring that the buyer gets full value for the money he/she is spending in acquiring a home. The RERA norms might be stringent but it has ensured lot of transparency in real estate dealings. It has also ensured that credible developers alone will be able to survive in this industry. “Affordable Housing” has been given the much needed emphasis by the government and various incentives have been announced to promote it. Cities like Bengaluru, Chennai, and Hyderabad have become development hubs as far as real estate is concerned. The steady demand for residential real estate from the IT sector and the implementation of various infrastructure initiatives will be amongst the key reasons for higher demand here. Investment in the real estate sector has become affordable today with Government initiatives like the Pradhan Mantri Awas Yojana. Let us now see the advantages of investing in real estate in a developing city like Bengaluru. Bengaluru is developing at a tremendous pace. It is already the technological capital of India as most of the significant IT companies have their base in Bengaluru. You can as well refer to Bengaluru as the Silicon Valley of India. Due to the constant growth in the setting up of multination companies in Bengaluru, there has been a continuous influx of people into the city over the past two decades. The real estate scene has changed with the transformation of Bengaluru from ‘The City of Gardens’ to a ‘City of High-rise apartments.’ Investing in Bengaluru is a profitable venture because you have the opportunity of renting out the apartment to meet the growing demands of the floating population. The real estate residential rental yields of Bengaluru are among the highest in the country at 3.80%. Bengaluru has expanded in recent years to become a true metropolitan city with the inclusion of various suburban areas in the vicinity like Devanahalli, Hebbal, Bannerghatta Road, and so on into its fold. You see a lot of people investing in apartments in Devanahalli or flats in Hebbal as these areas are close to the IT corridor. Similarly, a 2 BHK flat in Bannerghatta Road is a high-quality investment in recent times. Considering the booming market of Bengaluru, House of Hiranandani has set up projects in Devanahalli, Hebbal, and Bannerghatta Road. These residential projects offer some of the top-class amenities and hence are among the most popular investment options available to people today. Investing in real estate in Bengaluru is the perfect instrument for securing your future today. There is a tremendous demand for leasing out these apartments on rent. It is an ideal way to recover your investment and watch the value of the asset appreciate in the future. 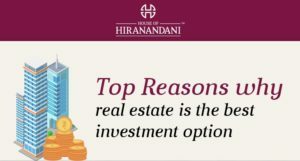 Investing in top-notch projects like the House of Hiranandani projects presents a win-win situation for all.